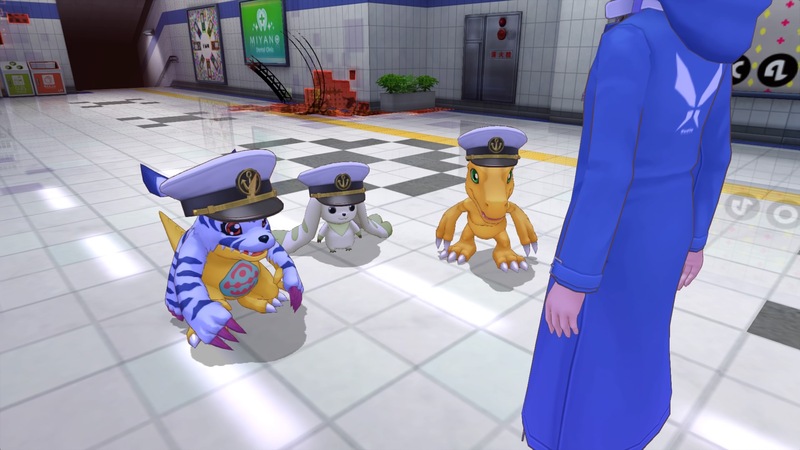 Digimon Story Cyber Sleuth: Hacker’s Memory is still releasing in 2018 for the Americas, but that isn’t stopping Bandai Namco from dropping more details about new characters and online battles. 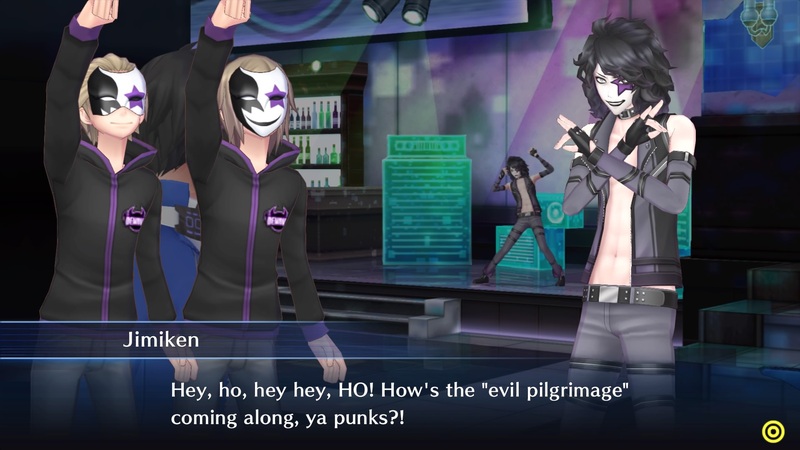 First up, two new characters were introduced: Jimmy Ken and K.
When he’s not playing in his rock-n-roll indie band, Jimmy Ken is the leader of the Demons hacker group. 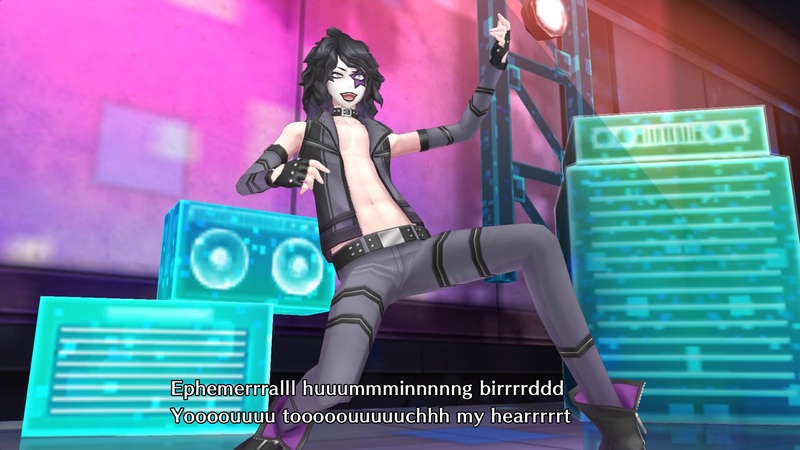 His Digimon of choice is Boltmon. 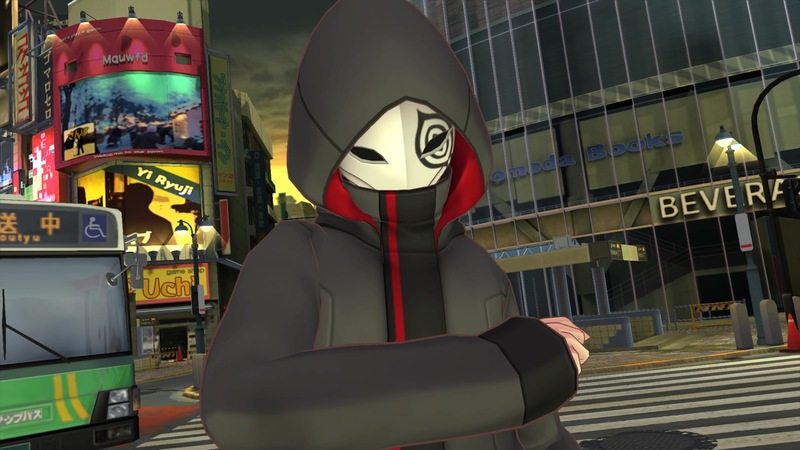 On the other hand, we have the mysterious K, a masked figure who helps you throughout the game. 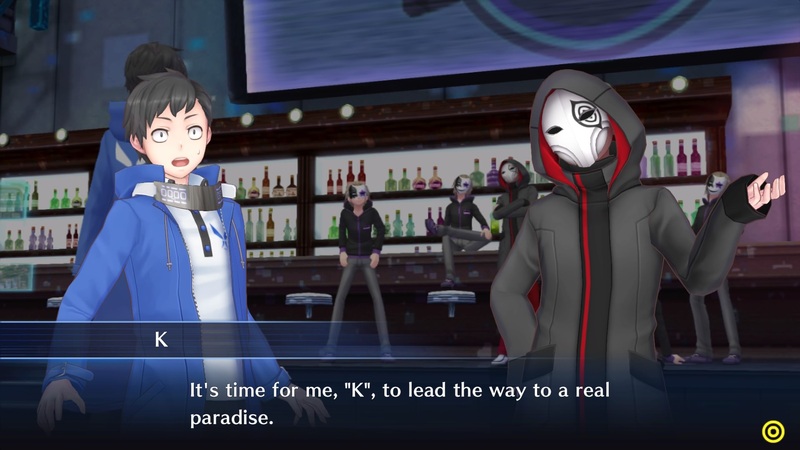 Besides the SkullSatamon by K’s side, not much else is known about him or her. Rank Battle – Battle against players online to prove who is the best in the world! Wins and losses will affect players’ overall rating points. When certain rating milestones are achieved, players will obtain a new rank. 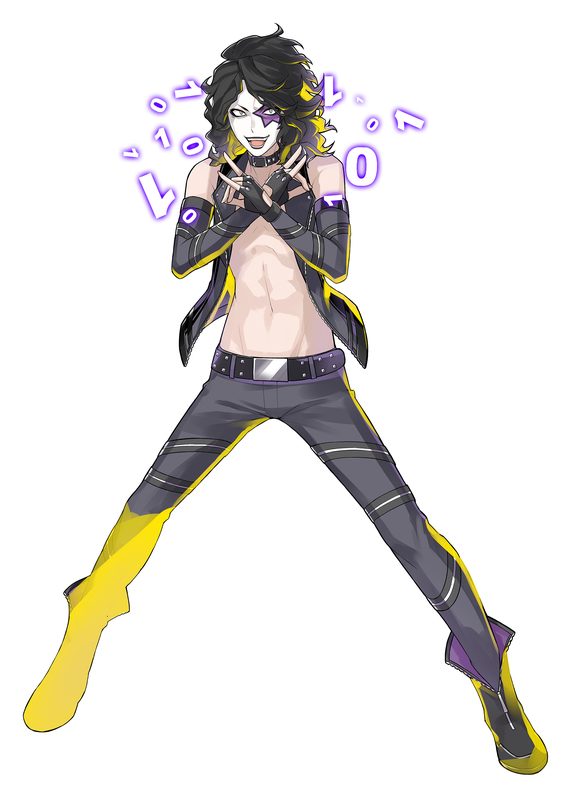 Winning battles will also net player’s coins which they can spend in the Coin Shop for accessories that can change their Digimon’s appearance! 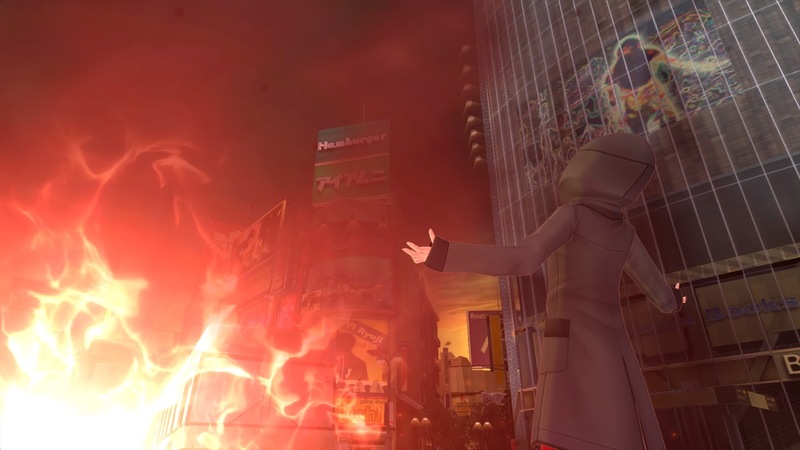 Event Battle – New battle conditions will present themselves every two weeks. Players should check-in to receive special items for each new event, including coins! 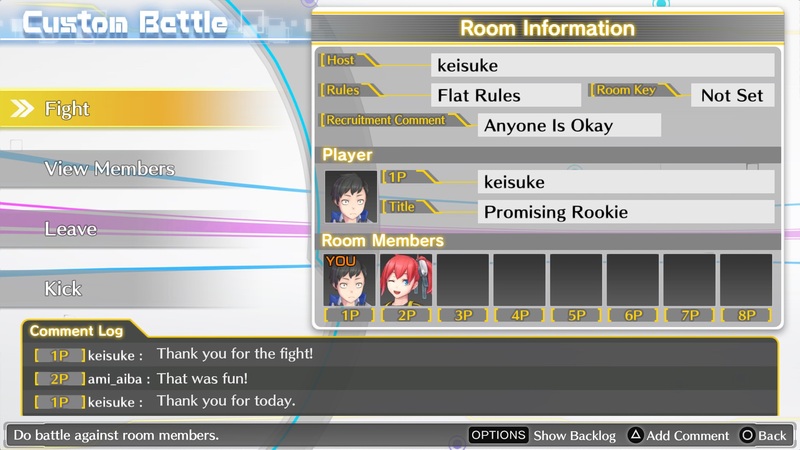 Free Rule Battle – Create a room and invite up to eight players for custom battles. 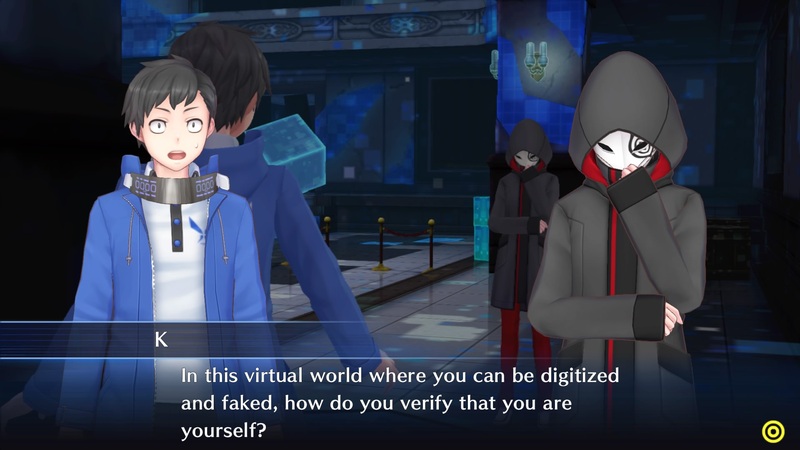 Digimon Story Cyber Sleuth: Hacker’s Memory is heading to the PlayStation 4 and digitally to PlayStation Vita early next year.